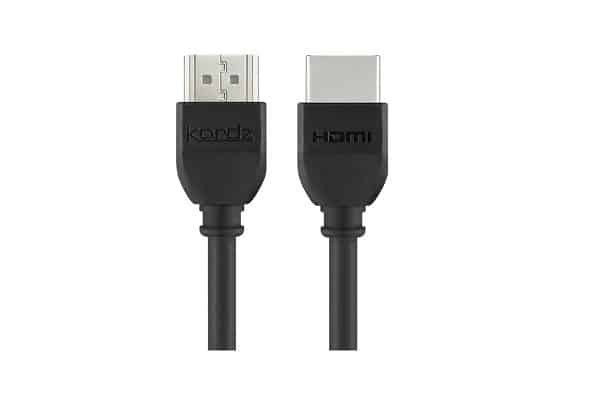 Kordz, which is distributed by Advance Audio Australia, has introduced the One Series flexible, compact and certified cable for HDMI plug and play requirements. Engineered and constructed to ensure installation success and ease, each cable is individually tested as part of Kordz production process. The One Series provides support for high speed with Ethernet in lengths to 3m for 4K, as well as standard with Ethernet with operational support to 1080p/60 up to 10m. The company says the range is now complete and ready to ship.